Are you ready to grow your business online? In the coming months we’ll be sharing more tips on how to grow your business digitally. 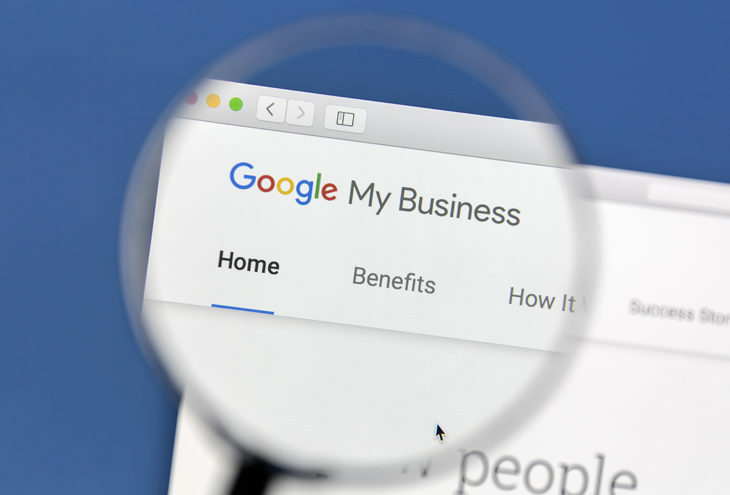 Google has FREE services which you can use to grow your business and your starting point should be Google My Business – these are the business profiles which appear on Google Maps and on Google Search. Having a verified profile can increase your sales by 50% and in-store traffic by 70% (Google/Ipsos Connect, 2016). Your customers can find you online, check your opening hours, call you, visit your website and review your business. Create your FREE business profile and get it verified today here. 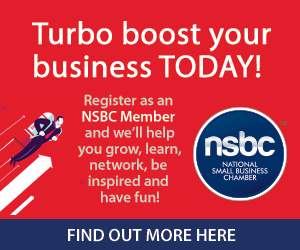 Google is a proud Partner of the NSBC. Content from the NSBC.